IS-Group have manufacturing capabilities to work with our customers to deliver assembled solutions for challenging applications. Our flexible approach enables us to provide a wide range of high-quality sub assemblies, prototypes, space models and pre-production trials for sub assembly solutions. Typical lead times from three to four weeks. 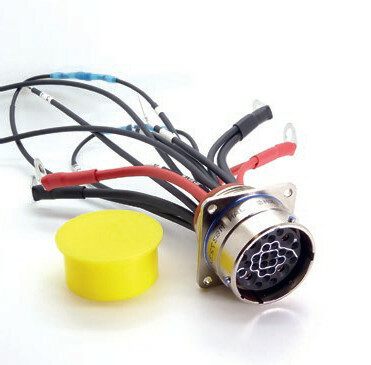 Capabilities include fly leads, connector assemblies, swaged latch release and swaged wire assemblies, plus integration of the vast array of harness assembly components that we supply.